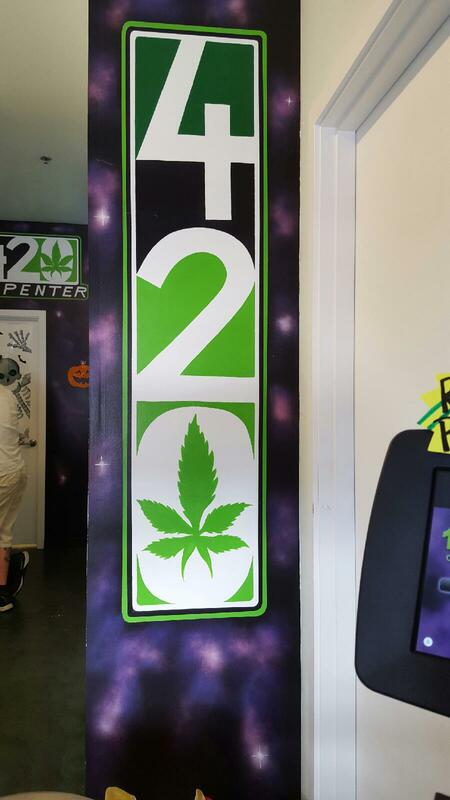 We are Thurston County's Very First Recreational Marijuana Store. We opened on July 11th, 2014. We pride ourselves on excellent customer service and the best prices in town! 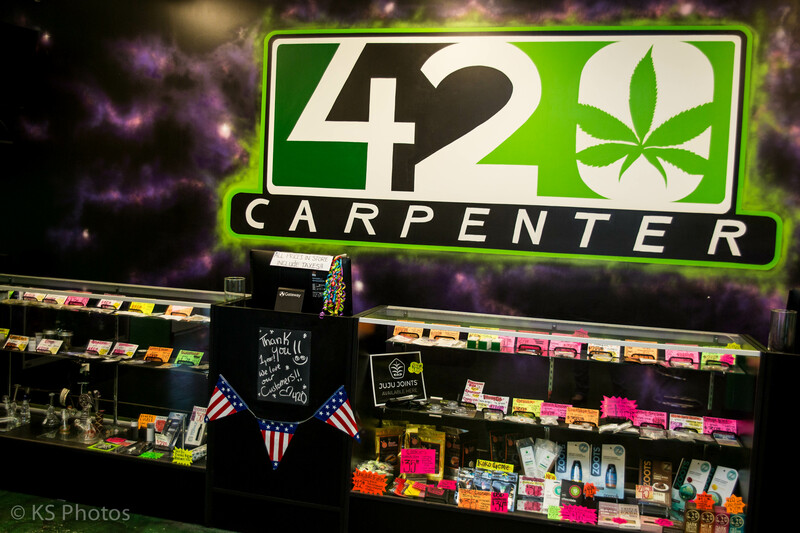 Come on in and check us out! I love this place, the selection, the staff is knowledgeable and very friendly and I especially love the new showroom. So much room it actually feels kind of empty. Prices have come down quite a bit. I love this place!